Rocky road is a delectable combination of flavors. From ice cream to pie, nuts, chocolate and marshmallow make mouth-watering desserts. Find a recipe to try tonight or celebrate National Rocky Road Day all month long. National Rocky Road Day gives you the perfect opportunity to sample a variety of recipes. Chocolate, marshmallow and nuts offer a little bit of sweet, a little bit of salty and a lot of flavor in a single dessert. We rounded up Rocky Road recipes that are sure to please everyone in your house — from sunrise to sundown. 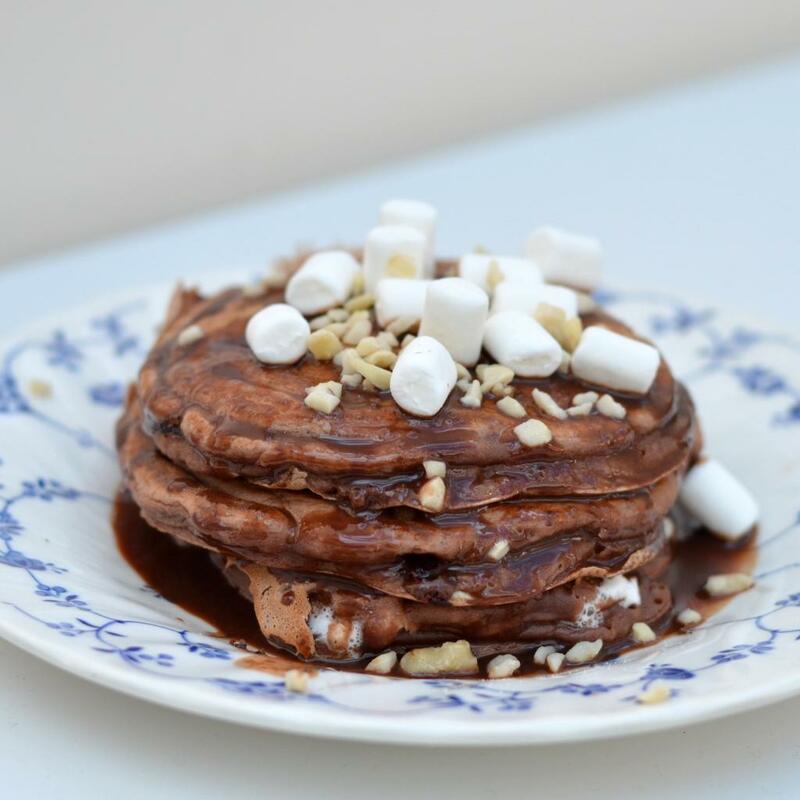 Start celebrating National Rocky Road Day when the sun rises with Rocky Road Pancake Stacks from The Crazy Kitchen. The pancakes are topped with a chocolate sauce instead of syrup, making them a decadent breakfast treat. Add the lemon juice to the milk and mix well, leave for a few minutes until thickened up. Add the flour and cocoa powder to a large bowl. Whisk in the liquid ingredients until just combined (small lumps are OK). Spoon some batter into the pan and cook until air bubbles start to appear. Sprinkle a small amount of marshmallows, chopped nuts and chocolate chips onto the pancake. Spoon some more pancake batter to cover the toppings. Flip the pancake and cook on the other side for a minute or 2. To make the chocolate sauce mix the Nutella with a little boiling water and spoon over the stack of pancakes — serve by cutting slices. 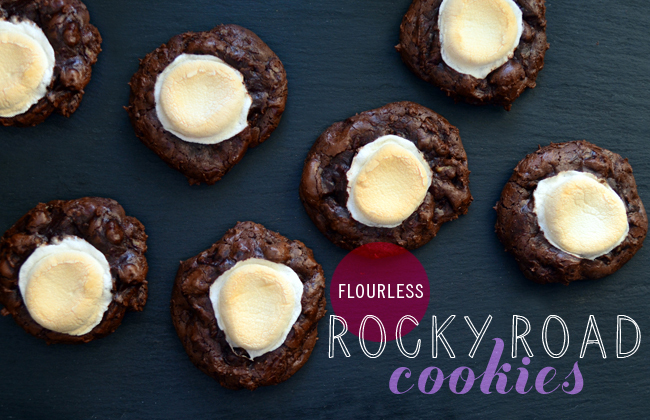 The rich, gooey Flourless Rocky Road Cookies from Pixel Whisk prove gluten-free doesn't have to mean taste-free. 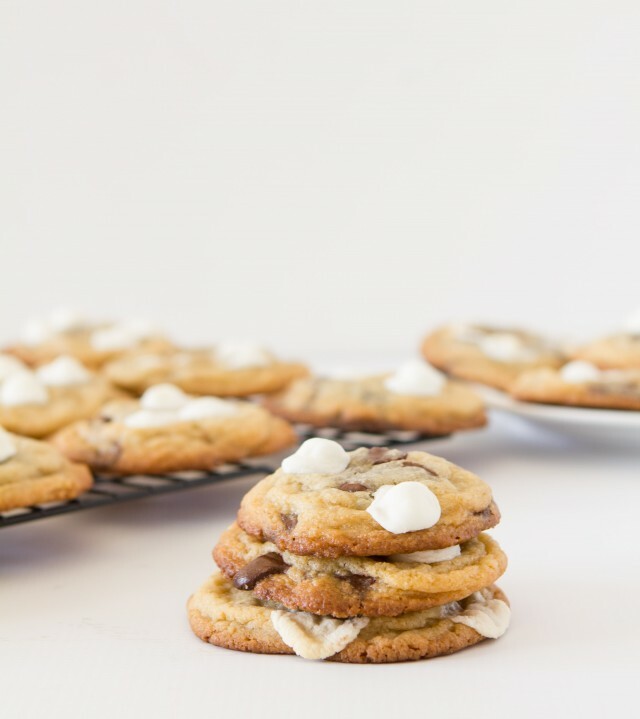 The chocolate-heavy cookies have a smoky marshmallow flavor reminiscent of campfire treats. Whisk or sift together the confectioners' sugar, cocoa, salt and espresso powder. Mix in the egg whites and vanilla until smooth and no lumps remain. Lastly, stir in the chocolate chips and walnuts. The cookie dough will be soft and gooey. Use a tablespoon or cookie scoop to drop round balls of dough on the baking sheets. Leave about 2 inches in between each cookie. Place 1/2 of the marshmallow on top and press firmly into the dough. Bake the cookies for 10 to 12 minutes, or until the marshmallows are nice and toasty on top. The cookies will look slightly shiny and cracked. Cool completely before eating. 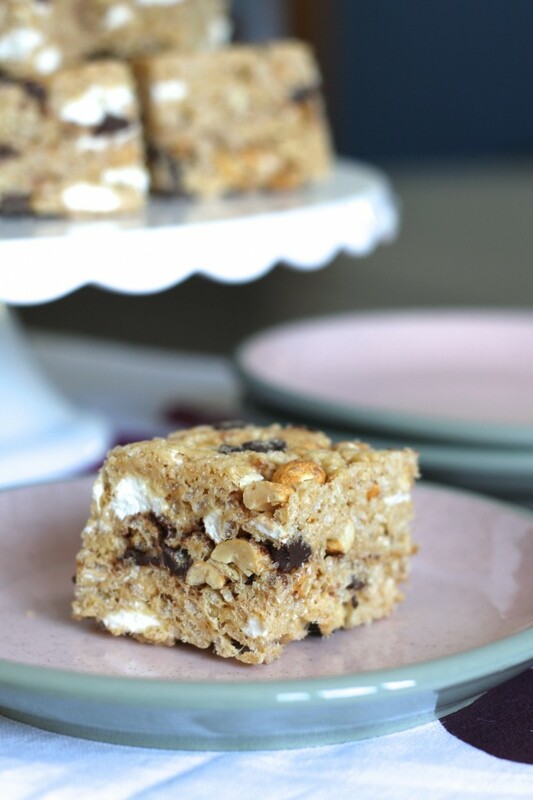 Cereal bars take on a flavorful twist in Rocky Road Crispy Bars from Brittany's Pantry. The crispy, sticky bars make a fantastic dessert — just make sure you have wet wipes on hand to clean up your hands. In the largest microwaveable bowl you have, melt the large marshmallows, butter and peanut butter in 30-second intervals, stirring between times until smooth and creamy. 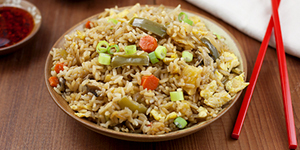 Add the crispy rice cereal and quickly stir and fold together until combined. Add the mini marshmallows, peanuts and chocolate chips and stir until evenly distributed, using buttered hands at the end if that is easier. Press the whole mixture into a buttered 9 x 13-inch pan and let sit until room temperature. Keep sealed in an airtight container for up to 3 days. After a delicious meal, a little bit of sweetness goes a long way. 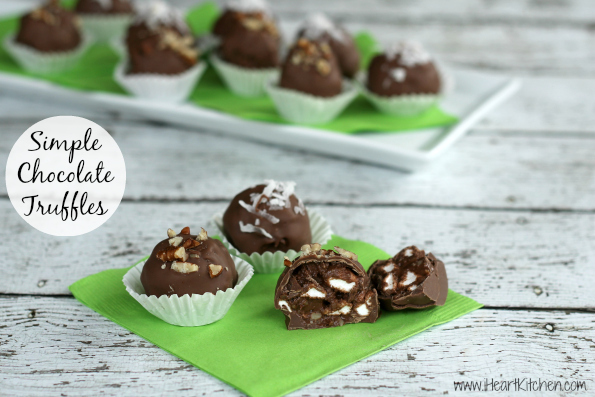 Enjoy a tasty Rocky Road Truffle after dinner, from I Heart Kitchen. Mix the marshmallows, walnuts and Hershey’s Spread in a small bowl. Use a small scoop and drop by rounded balls onto a piece of parchment or wax paper. Place the rounded truffle balls into the freezer for about 30 minutes to chill. Follow the package directions to melt the almond bark. Dip each chilled truffle ball into the almond bark and place on wax paper to harden. If desired, sprinkle with chopped walnuts. Chocolate chip cookies are a baker's go-to after-school snack. A Zesty Bite puts a rocky road twist on the classic chocolate cookie in these Rocky Road Cookies.